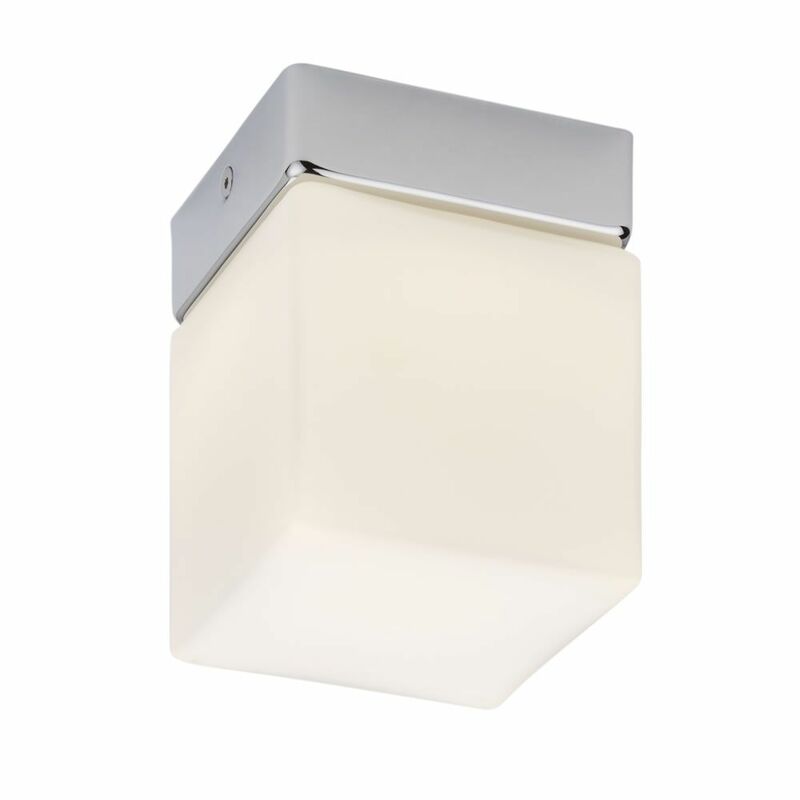 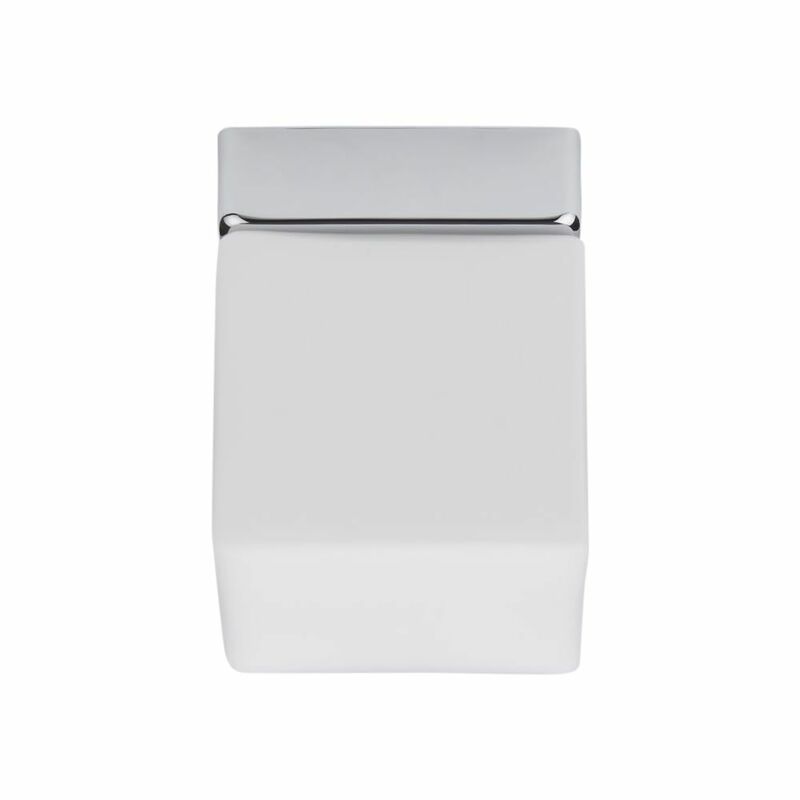 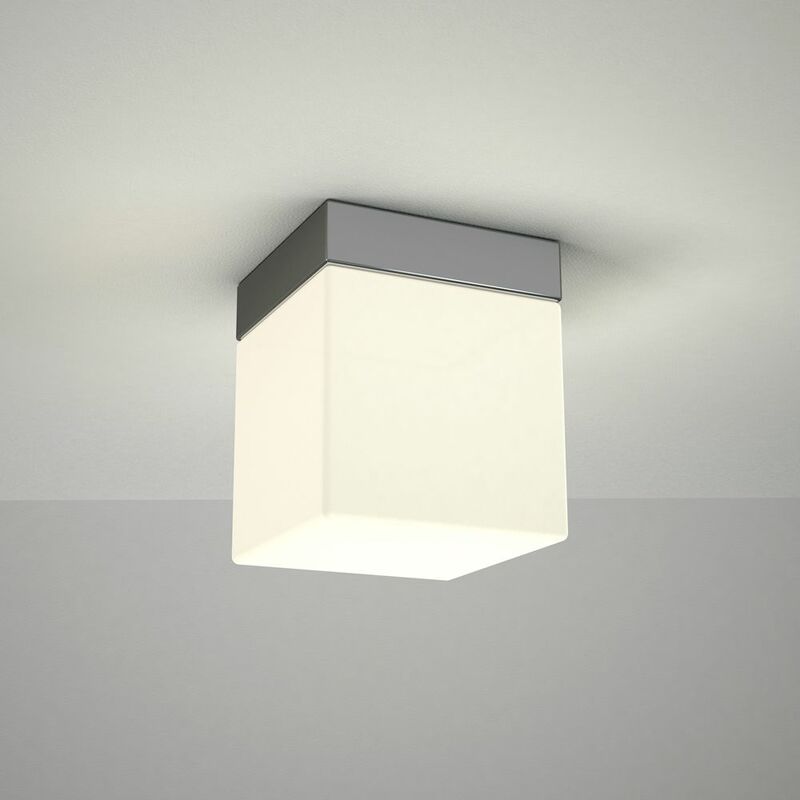 Enhance your modern bathroom with the Milano Brazos LED square ceiling light. 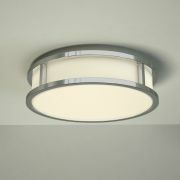 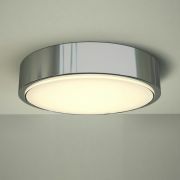 Featuring a chrome finish, this stylish LED light uses just 6 Watts of power to help reduce electric bills. 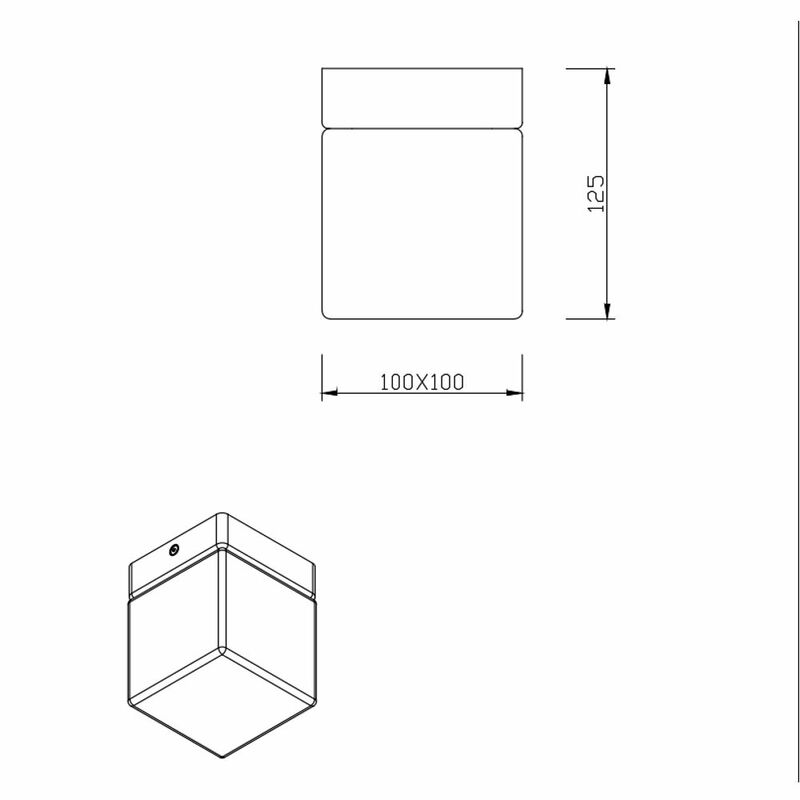 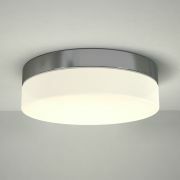 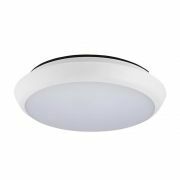 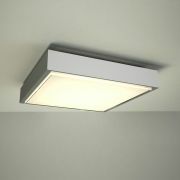 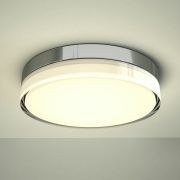 Made from glass / aluminium, it produces a warm white light instantly, and boasts an impressive 20,000 hour lifespan. 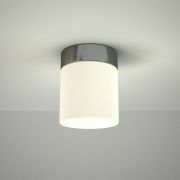 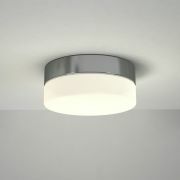 The ceiling light is IP44 rated, making it safe for use in a bathroom environment.